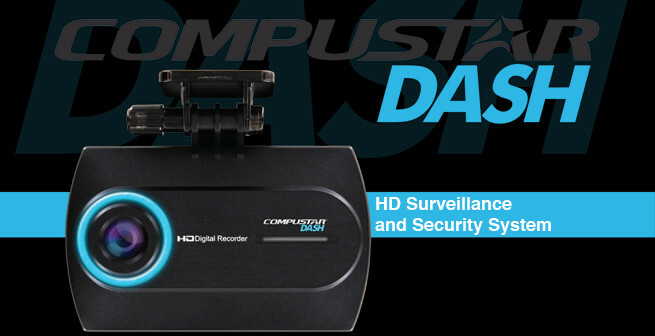 Compustar DASH is a High-Definition Dual Dash Cam that records the video and audio of activity surrounding your vehicle. The system includes two 720p cameras that can be installed at the front and rear of your vehicle. Once installed, Compustar DASH adds 24/7/365 surveillance and motion detection around your vehicle, keeping your vehicle safe and keeping you informed. 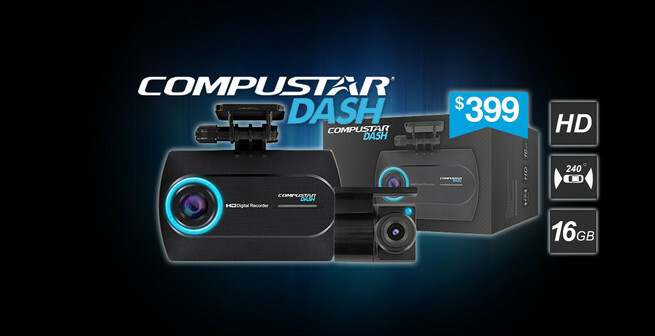 Compustar DASH is perfect for all applications, as it works as a theft-deterrent, a surveillance device, and an invaluable asset in the event of a car accident. Compustar DASH puts your vehicle and your safety in focus. • If vehicle detects impact, DASH will record an EVENT. EVENTs are stored separately from driving activity. EVENT recordings include footage from 10 seconds before and after the impact is detected. EVENTs can be triggered manually by pressing the record button. • While ignition is off, DASH enters parking mode. • As a final touch of security and for full peace of mind, the surrounds its lens. • Whenever an EVENT is triggered due to motion or shock, the LED will begin blinking, warding off any threats to your vehicle.